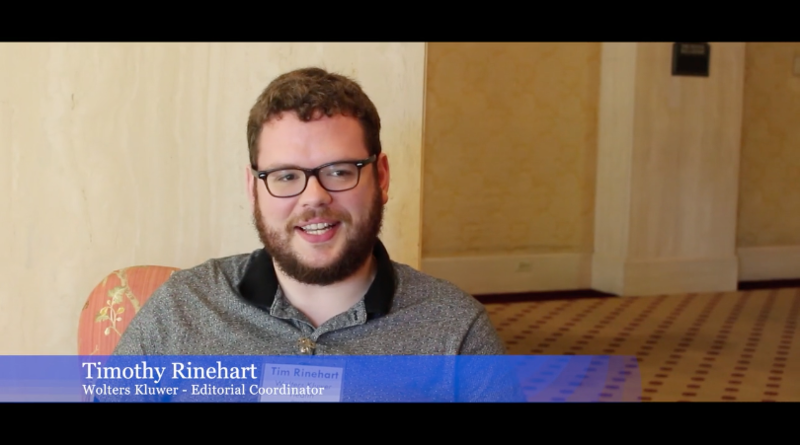 We sat down with Editorial Manager users at our recent User Group Meeting and asked them to tell us about their experience working with Aries and using the system. Watch the video to hear what they had to say. If you’re interested in sharing your own thoughts or unique workflow ideas, don’t hesitate to get in touch! Thank you to the record number of attendees who joined us in Boston in June for the 16th Annual Editorial Manger User Group Meeting. This years’ meeting offered invaluable user feedback for Aries staff. Read more. Missed the meeting? Catch up on presentations and stay tuned for details on our European User Group Meeting in London in January. Aries is pleased to announce that it has entered into an agreement to deploy Editorial Manager for IOS Press journals. 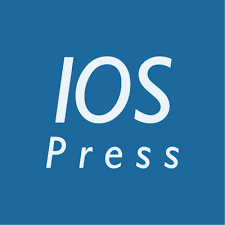 IOS Press is an independent, international STM publishing house established in 1987, serving the information needs of scientific and medical communities worldwide. IOS Press publishes around 75 international journals and approximately 65 book titles each year on subjects ranging from computer sciences and engineering to life sciences, neurosciences and cancer research. 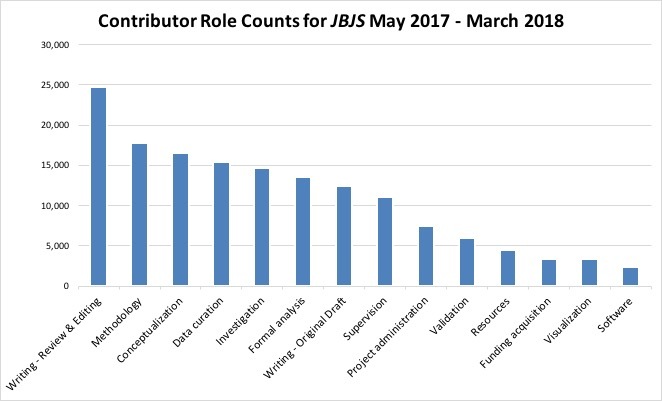 The Contributor Roles Taxonomy (CRediT) identifies levels of author contribution using a series of predefined roles. 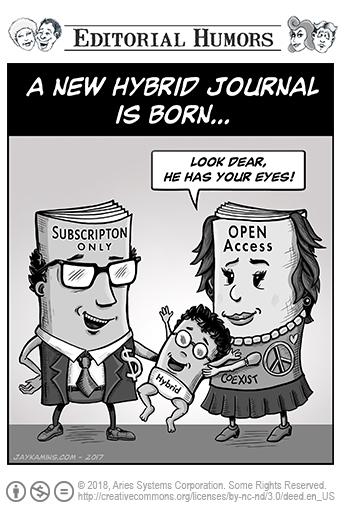 CRediT is integrated into Editorial Manager so journals can request or require contributor roles as part of submission. The Journal of Bone & Joint Surgery was among the first to fully implement the CRediT integration in EM. Read the case study to learn more. The American Psychological Association has created a helpful resource page for authors, including a section on using Editorial Manager. 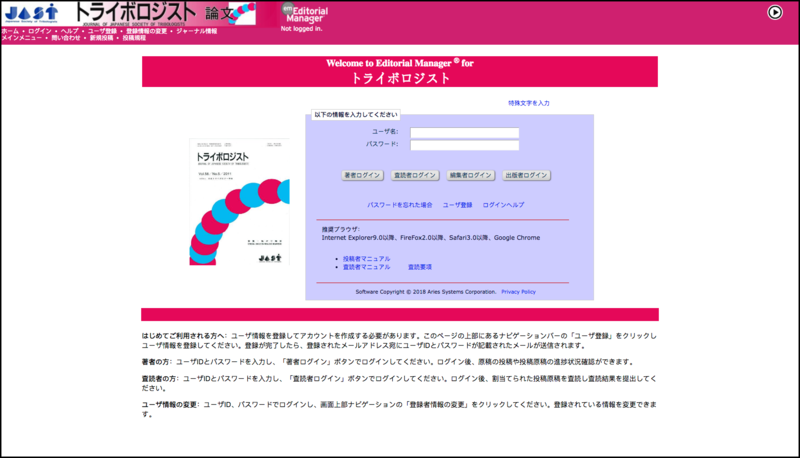 The page features videos on topics like how to reset your password in EM. 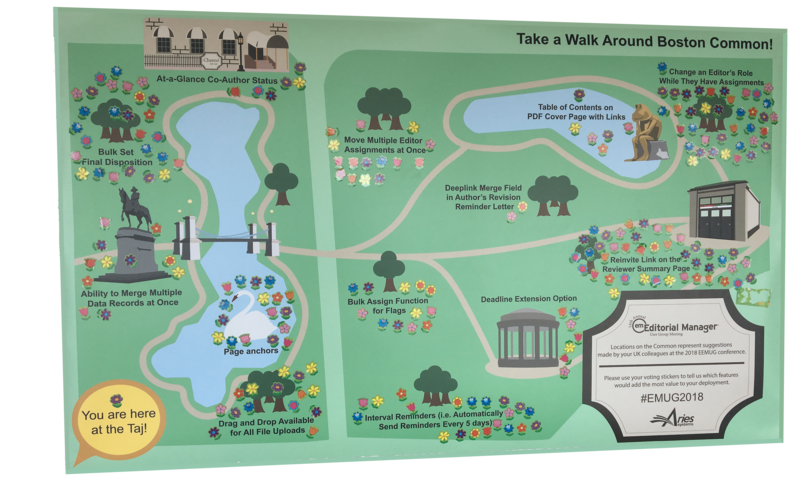 Interested in creating a similar resource page for your users? Our videos can easily be embedded in your website. Browse video topics or request an embed code. 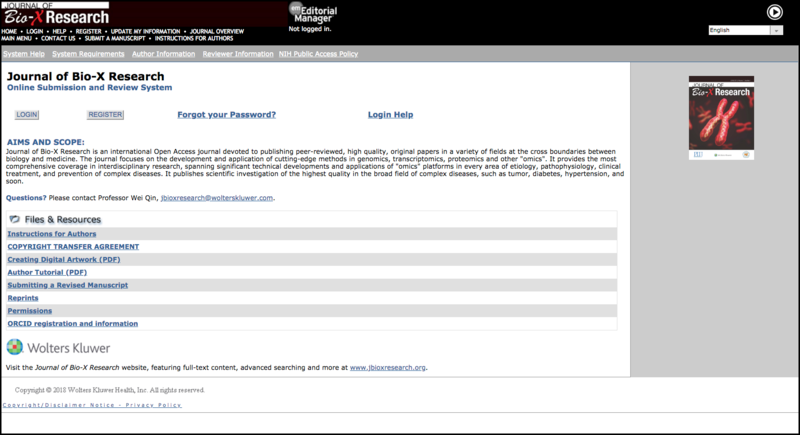 Wolters Kluwer Health began publishing the Journal of Bio-X Research, an international open access journal focused on interdisciplinary collaborative research. 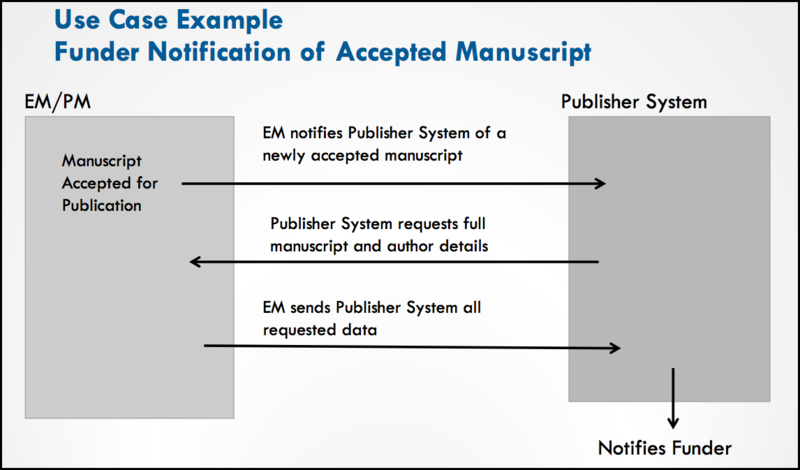 Journal of Bio-X Research uses Editorial Manager to support submision and peer review workflow. Aries’ Japanese distribution partner, ATLAS Co. Ltd., announces recent adoption of ProduXion Manager by numerous journals. Tribology Online, The Horticulture Journal, Food Science and Technology Research and more have begun using ProduXion Manager to support manuscript production and tracking. Editorial Manager version 15.1 will offer Web Services and Notification Services to help users develop integrated workflows with trusted third-party applications. For example, the API may be used to send workflow notifications to funders, send status notifications to institutions, transfer additional author data to systems, and more. For more information, read the full documentation, an excerpt from a recent presentation, or contact us.